Everyone can see all the fun happening in the booth, Plus you can fit more people in the pictures. Just like the classic photo booths. 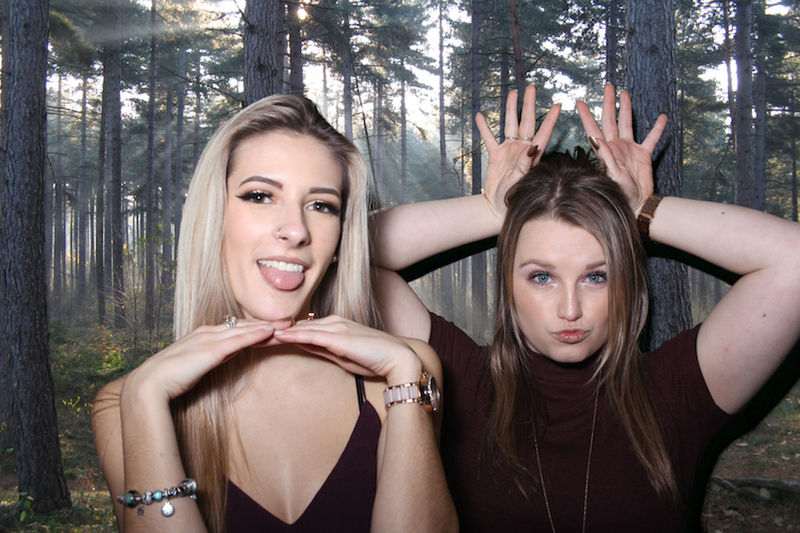 Guests enter the booth and can hide behind the curtain producing some fun & crazy photos. ♥ UNLIMITED Photo Sessions For Your Guests. They can go in the booth as many times as they like! 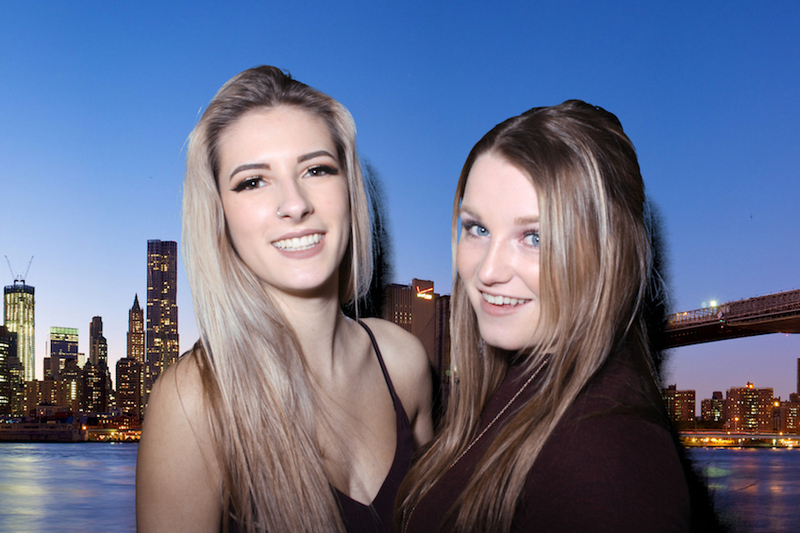 ♥ High Quality Digital Photos PRINTED ON THE SPOT In Seconds! 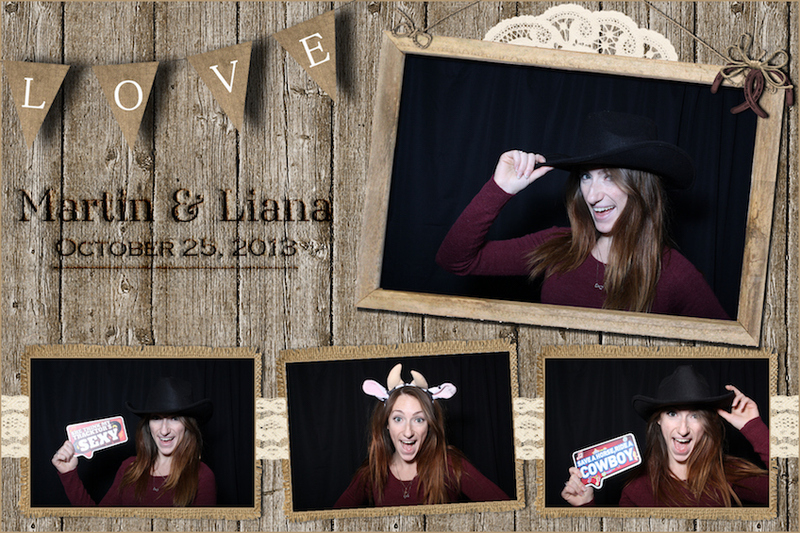 ♥ On Site Photo Booth Attendant To Assist Your Guests! 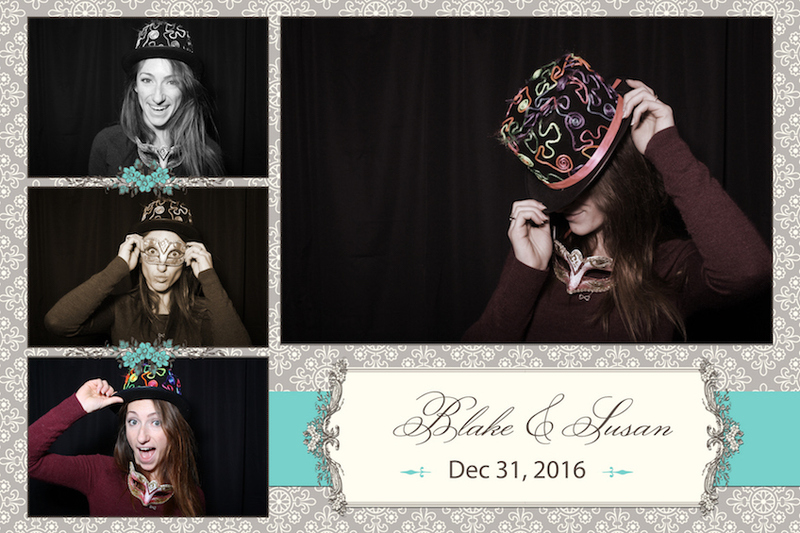 ♥ Fun Photo Booth Props (Hats, Glasses, Funny Signs, etc)! ♥ Guests Can Select Colour or Black & White Photos! ♥ Add Logo or Custom Event Text To Photo Prints! ♥ Online Hosted Image Gallery with FREE Digital Photo Downloads for your guests! ♥ Digital Copy Of ALL Photos After Event! ♥ Free Setup & Tear Down of Equipment! 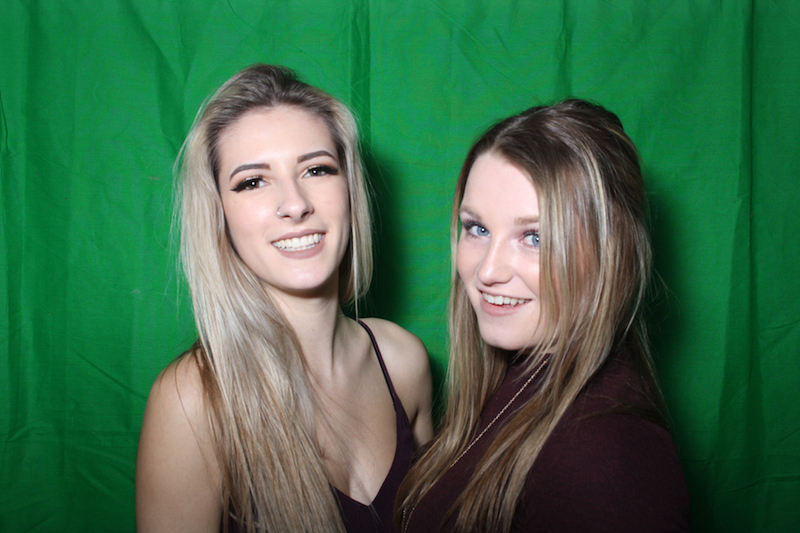 Green Screen Photo Shoots Available!